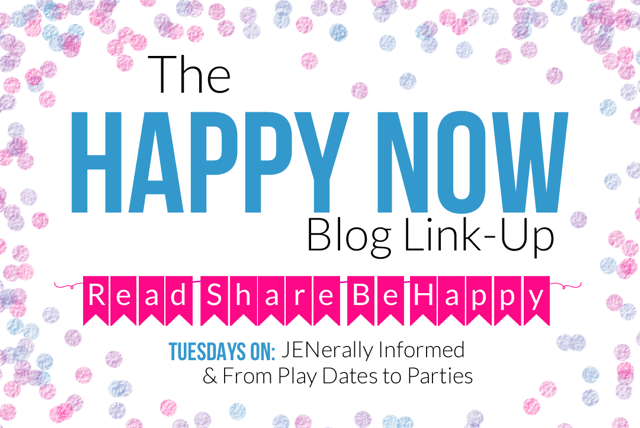 Welcome to the Hundred And Fifty-Seventh Edition of The Happy Now Blog Link -Up! 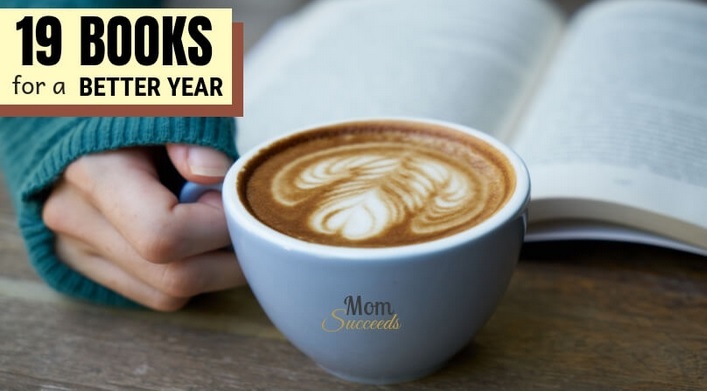 19 Best Self-improvement Books for a Better Year (2019) from Mom Succeeds. 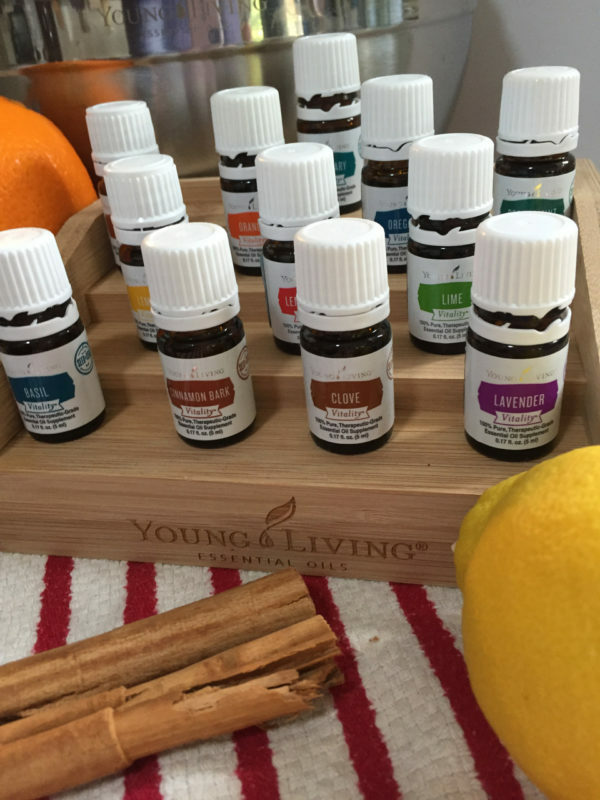 Cooking With Essential Oils from Nancy On The Homefront. 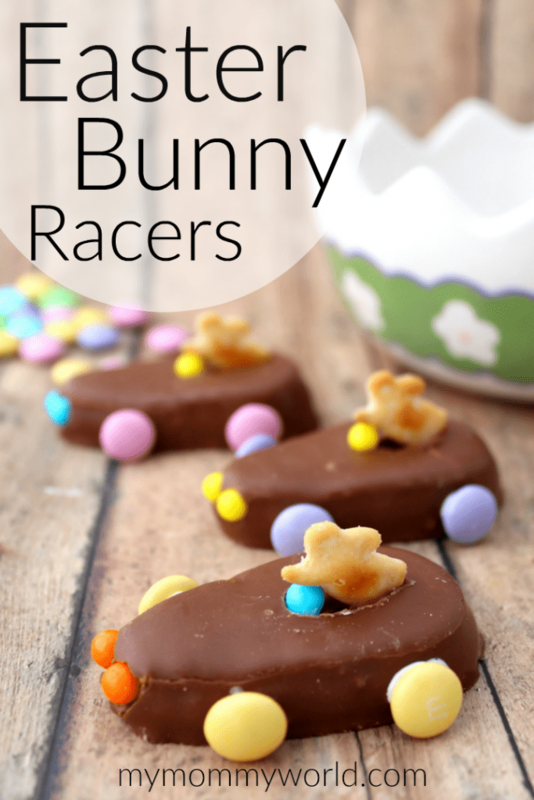 Easter Bunny Racers from My Mommy World. Omg, thanks so much for featuring the 19 books for a better year! I feel super honored. Thank you!! Thanks for sharing it with us! I hope you join us again this week. I ate some of the Easter Bunny Racers with my coffee. Yummy. I know right?! So yummy! 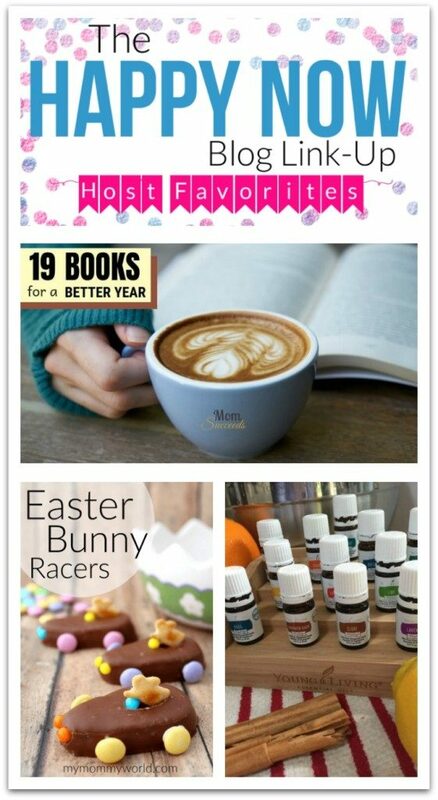 Thank you so much for featuring my post on cooking with essential oils! Thanks for hosting such a great party each week! I LOOOVE YL! Cook with them all of the time. Thanks for sharing your post with us. You seriously bring the best items to a party! Hope you have a great week, and thanks for hosting!